Alia Bhatt and Filmmaker Rumi Jaffery all praise for Janhvi Kapoor! 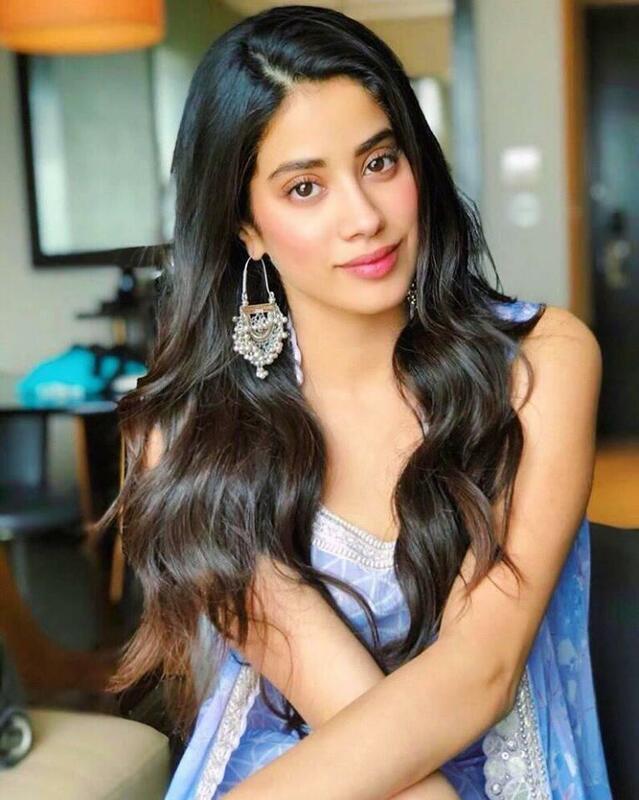 After making a spectacular debut with Dhadak, Janhvi Kapoor is all set to star in Karan Johar’s Takht, rumored to be based on the Mughal era. And the young star seems to be well prepared given that she floored the audience with her Urdu diction at the recent International Film Festival of India. Janhvi who joined her father producer Boney Kapoor for a panel talk, impressed those in attendance including filmmaker Rumi Jaffery who moderated the special session. Not only that recently Alia Bhatt was all praise and even applauded the actress! Here’s the scoop! 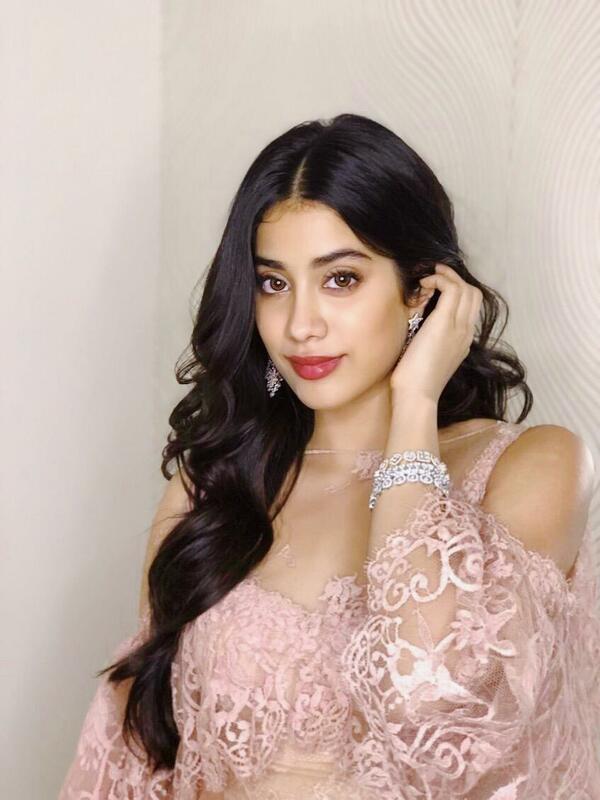 Having recently won her first award, the talented Janhvi Kapoor also gave her first ever stage performance at the Lux Golden Rose Awards. The gorgeous Janhvi Kapoor floored everyone with her first ever live performance but the biggest compliment that came her way was from Alia Bhatt.